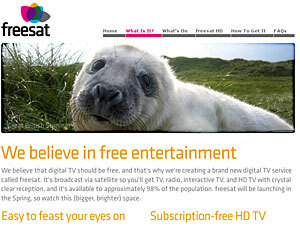 BBC and ITV are launching Freesat today, a new free-to-view satellite television service allowing viewers to gorge themselves on high definition television for nowt. The two UK TV giants have teamed up to serve up a feast of 80 freebie television and radio channels which will be accessible to 98 per cent of homes. The BBC have been talking about it for quite a while to the point where people stopped believing it would happen, through to a cautious ‘yes probably’ a year and a bit ago. 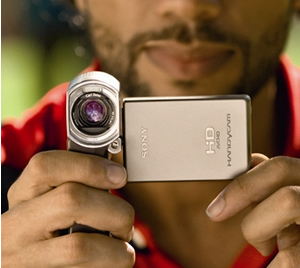 Sony has announced the Handycam HDR-TG3E, claiming it to be the World’s smallest HD 1080 Camcorder – and judging by the photos we’ve had through, they’re more than likely right. The thing looks tiny. 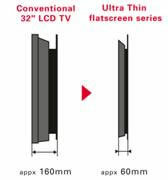 Sized at little larger than a mobile phone (33 x 119 x 63.5mm and 283g), Sony say it’s the smallest, slimmest, lightest camcorder ever to feature 1920×1080 Full HD recording with crisp 5.1ch surround sound. 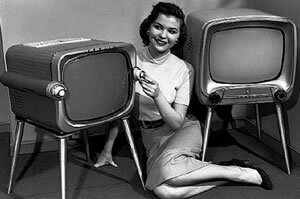 Over half of US Households now own at least one digital TV set, claim the Consumer Electronics Association (CEA). In the build up to the trade show mania that is the CES, the CEA is winding up the PR machine and releasing statistics to both boost the TV industry and get the public interested. Uk broadcaster, Channel 4, has launched High Definition broadcast of their channel, distributed on using the Sky satellite platform. No prizes for guessing the name for it – Channel 4 HD. 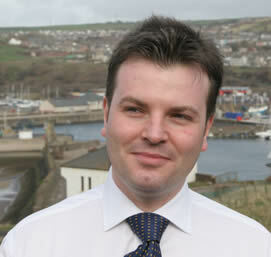 Post Digital switchover, Jamie Reed, the MP for Copeland (that includes Whitehaven) and Chair of the All Party Parliamentary Group on digital switch over, has a lot of interesting things to say, both about the run up to this week and following it.